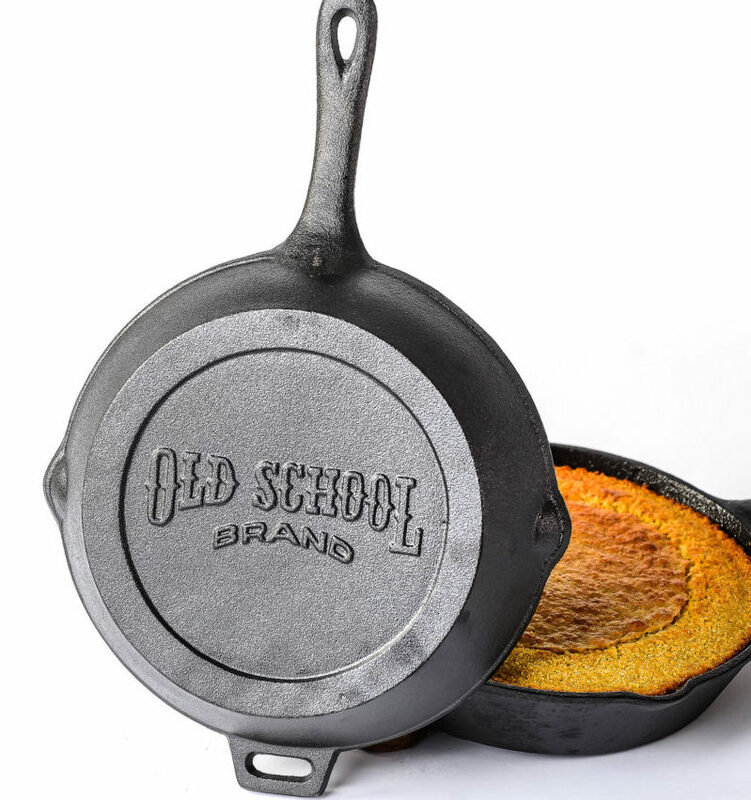 10.5″ Cast Iron Skillet, Pre-Seasoned – Old School Mill, Inc.
Pre-seasoned 10.5″ Cast Iron Skillet. 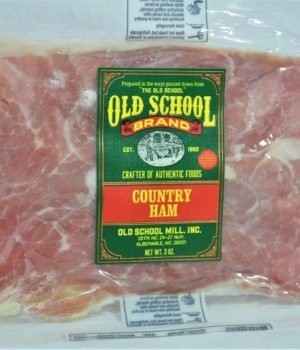 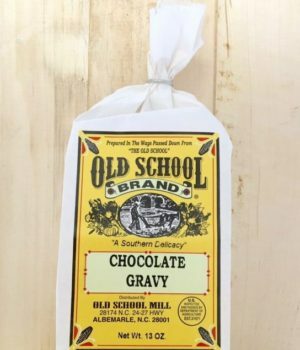 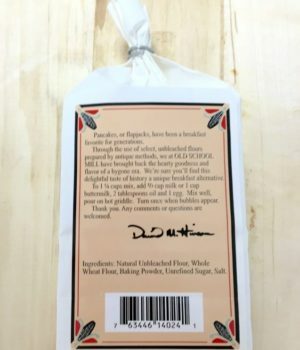 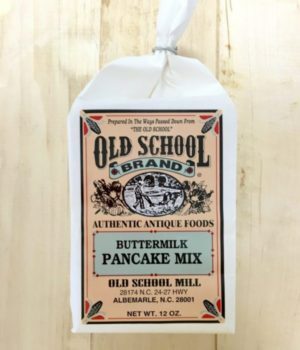 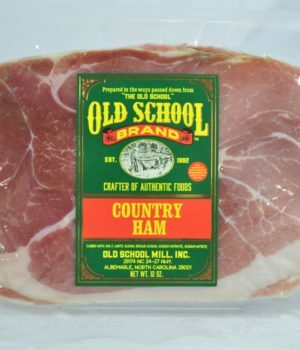 Perfect for making cornbread or frying our Country Ham! 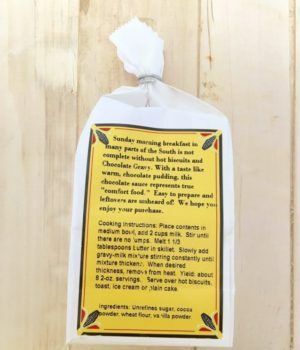 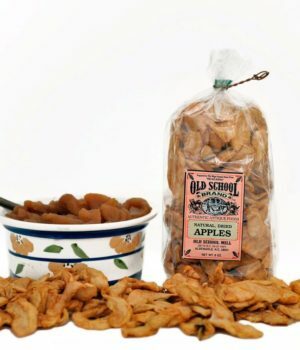 Pre-seasoned means ready for you to use (no tedious seasoning process required). 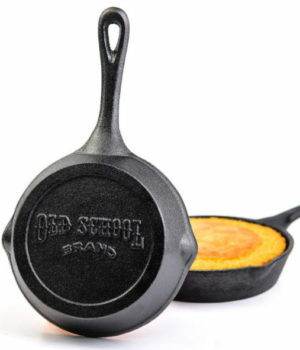 Old and young cooks alike will use this versatile high quality cooking pan; this is standard equipment for any kitchen!